Delicious Champagne Truffles presented in a highly decorative box that has been hand painted using traditional techniques by artisans in Kashmir. 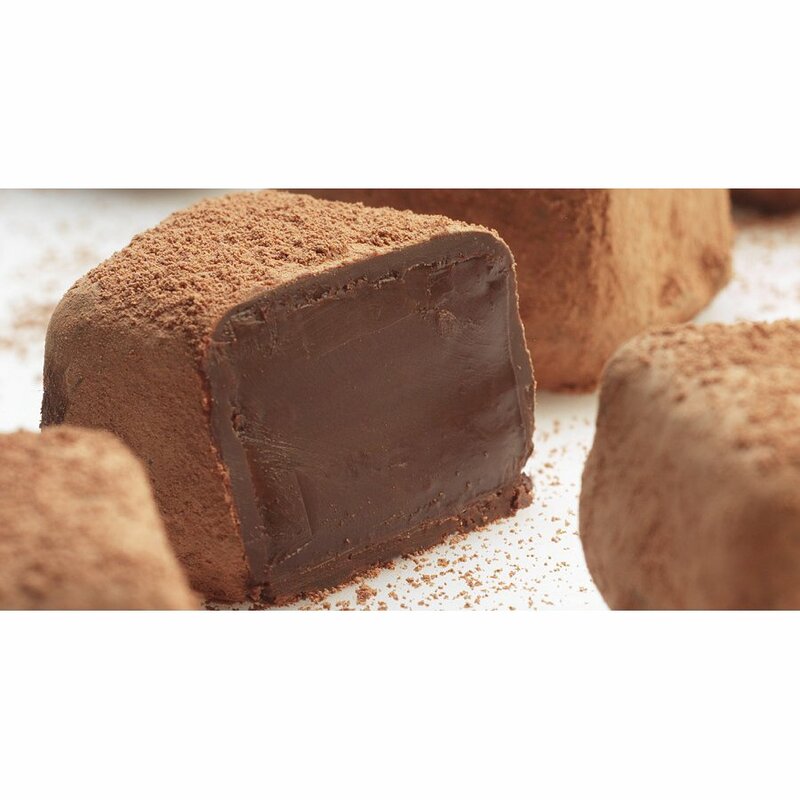 These vegan and organic truffles are gluten free too, making them the perfect luxurious gift for anyone – or a sweet treat for you! 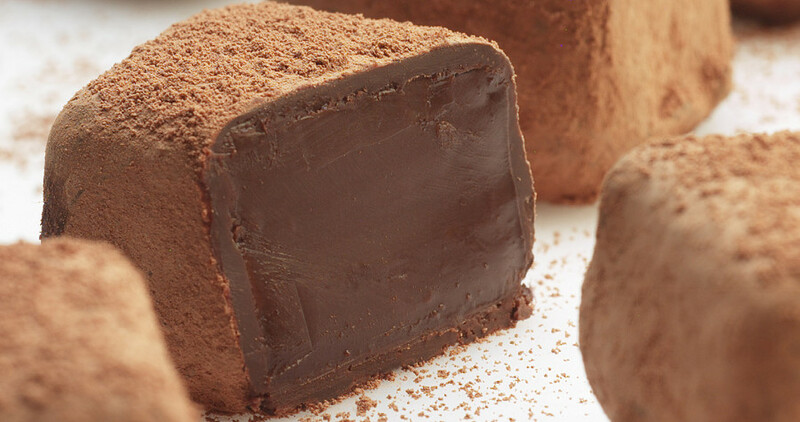 16 luxury truffles. Please note box design may differ. Chocolate*, (cocoa solids* (55%), cane sugar*, vanilla*) coconut oil*, fine de champange* (7%), agave syrup*, cocoa powder*. 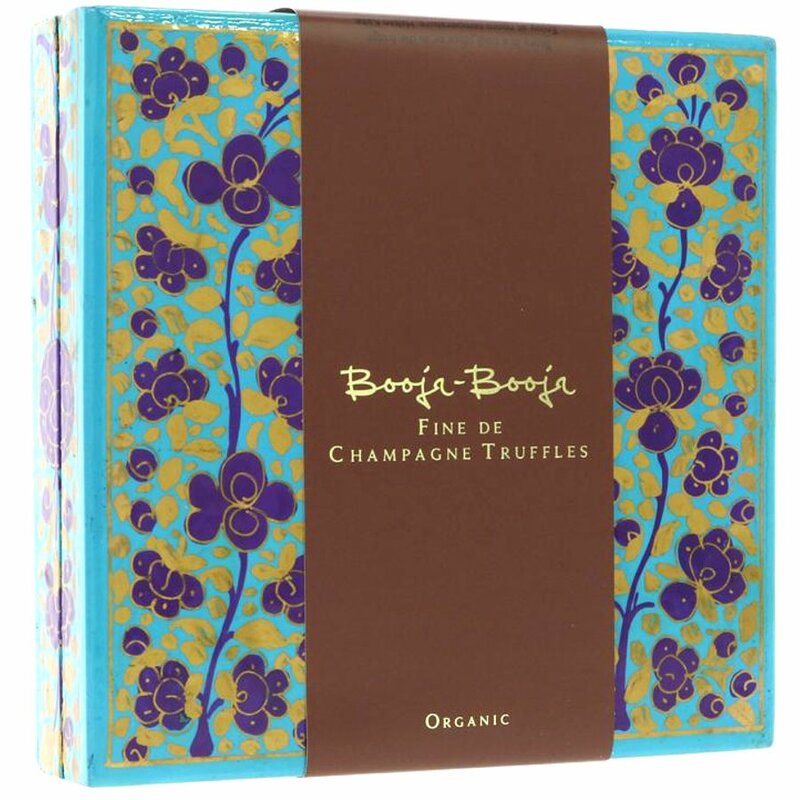 The Booja Booja Fine De Champagne Chocolate Truffles - 185g product ethics are indicated below. To learn more about these product ethics and to see related products, follow the links below. I bought these as a special wedding gift. The box looks beautiful and as we have had the truffles before, we know that they will be enjoyed by the recipients, too. 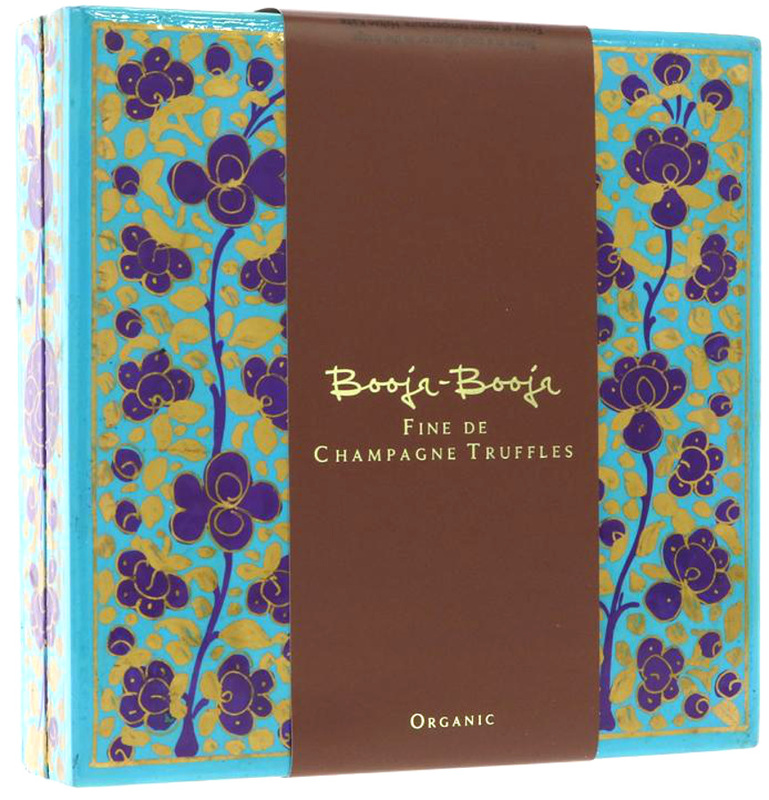 There are currently no questions to display about Booja Booja Fine De Champagne Chocolate Truffles - 185g.